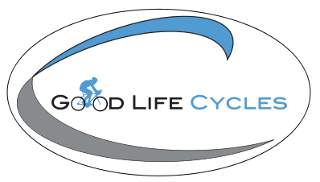 Good Life Cycles: Spring Has Sprung! Back from Oklahoma and some changes are currently being made! First I'll start with the store hours. Monday only the maintenance shop around back will be open and those hours will be 9:30am - 4:00pm. This is the day where I get to concentrate solely on my repairs without interruptions so Mondays are the days when I will complete all of my more time consuming repairs. This will allow me to do all the quick 'n easy things like tire and tube work and adjustments on the spot throughout the week without having to re-arrange current repairs. I expect this will make things much better for us all! 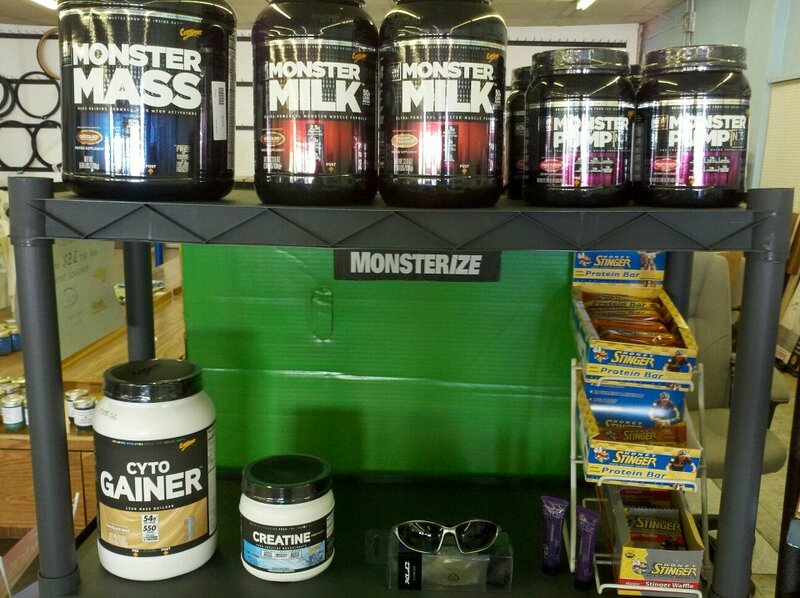 Secondly, Lazer Sport has just released their sunglasses line to the public! These shades are terrific! I got a sneak peek of them in Utah last July. I have an order en route this week (probably tomorrow). These will primarily be to display and I will be placing orders for anyone wanting some. This way, I will be able to gauge demand and build up inventory accordingly (don't worry, I can have them here in a week normally and sometimes in as short as 3 days). For the inconvenience of having to order them, I am taking 15% off of allLazer Sunglasses orders from now through the month of April. You can still purchase the ones I will have in store, but the 15% off will only apply to orders. We are also preparing to sell Country Ground's roasted coffee beans here! This should be happening in the next few days to a week! I miss Dave's coffee so much so if you're like me, check in the shop soon to get yourself loaded up! I can't wait to smell the sweet aroma!!! Lastly, as you read this there may still be a few openings for Odin's Revenge, Gothenburg's first annual gravel race!! Check the "Events" tab for details! Don't forget to check our supplements supply!